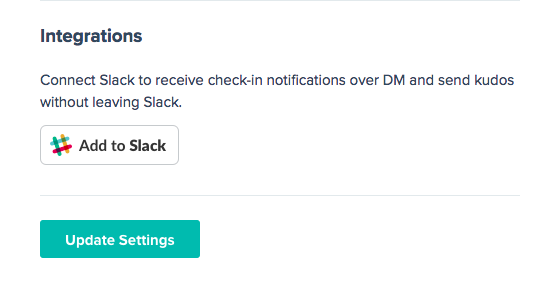 Receive a weekly DM over Slack to check-in (as an alternative to checking-in over email). If you’re an engineer, this is like a virtual retrospective. Complete asynchronous daily standups without leaving Slack. In this article, we’ll outline how to get up and running! Click this button to connect the accounts, and you’ll be ready to go. Important note: In order to connect a Friday Feedback user with a Slack user, they will need to be using the same email address. Please have your team ensure that their emails are the same across both platforms. If you have any issues during installation, please email us. 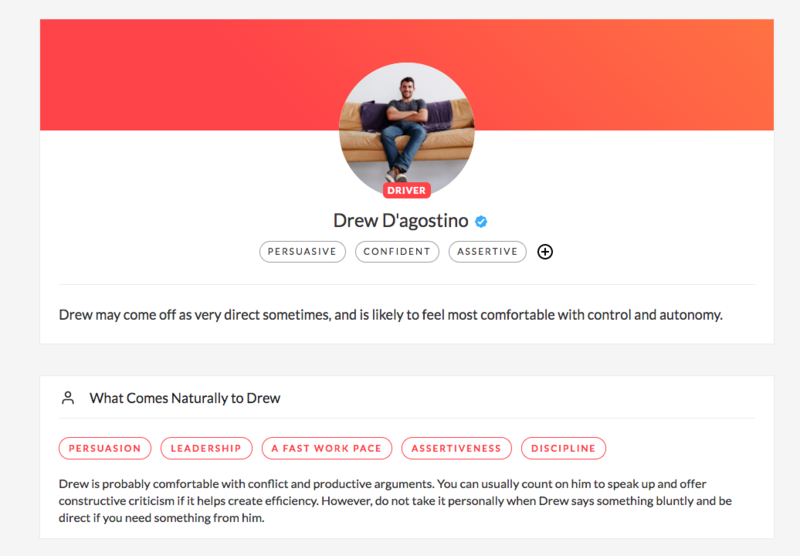 First up, we offer the ability to create an asynchronous daily standup campaign, which enables individuals to answer what they are working on every day, directly in Slack. Results are pushed into the channel of your choosing. When the time has come to complete a check-in (assuming you have an active check-in campaign), we will send a DM over Slack to each individual who has connected their account. The link will send an individual directly to the check-in page where they can provide insights about their week. In addition, you can send a kudo at any point during the week by typing the slash command /kudos and hitting “enter”. This will trigger a modal. 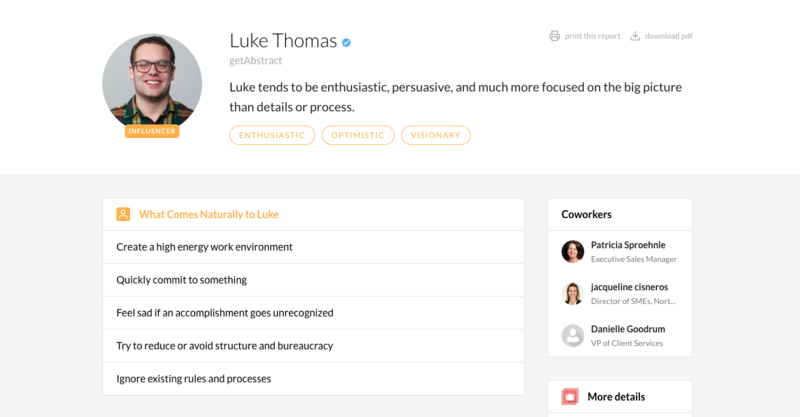 In this modal, you can select the coworker and compose a kudos message. In addition, you can choose if the kudo is public or private. If the kudo is private, it will not be posted to the Slack channel, while if you choose “public”, the message will be broadcast across the channel and visible for others to see. 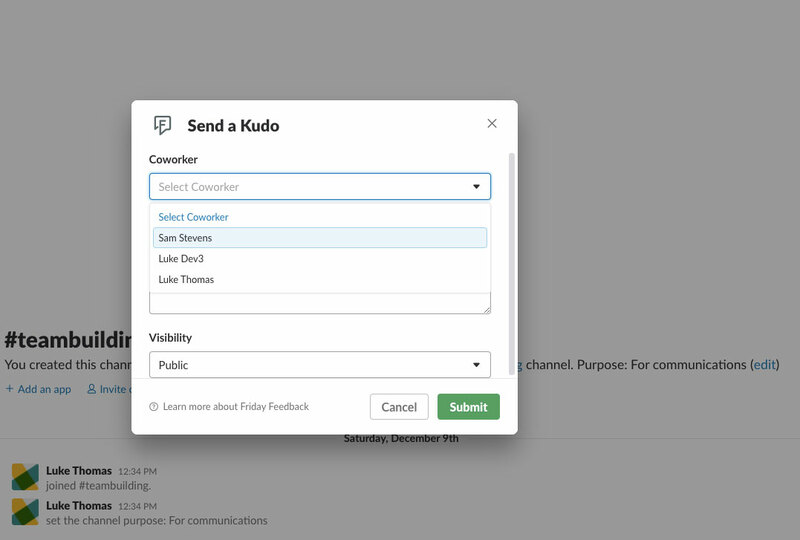 Please note, a private kudo is posted to Friday Feedback and is visible to admins/team leaders (which is identical to a private kudo sent over the Friday Feedback website). We plan more advanced functionality in Slack in the future, if you have any suggestions, questions, or comments please send them our way!